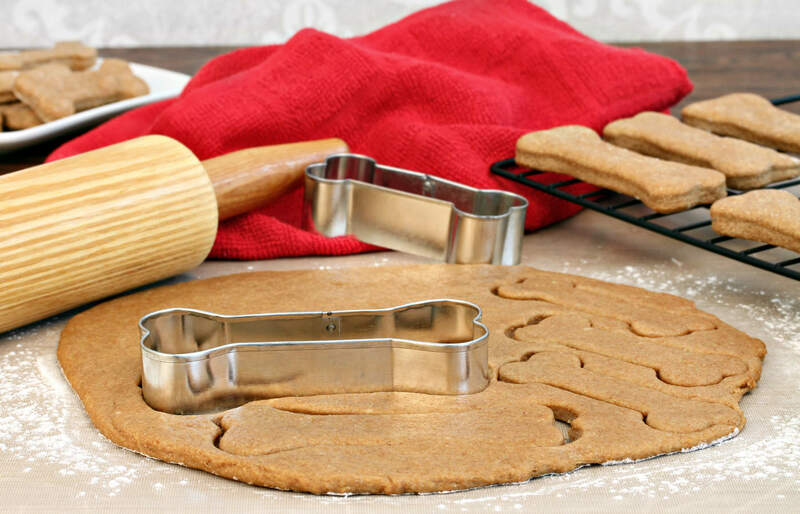 Our gourmet dog treats are hand made in Washington State with the highest quality human-grade ingredients. We use absolutely no artificial preservatives, sweeteners, or fillers. All grains in our recipes are grown domestically and GMO free! We use no corn, no soy, and most of our cookies are wheat free, ensuring a high quality treat for our friends with allergies or sensitive digestive systems. In our house, dogs are more than pets, they are "fur-kids" and considered part of the family. 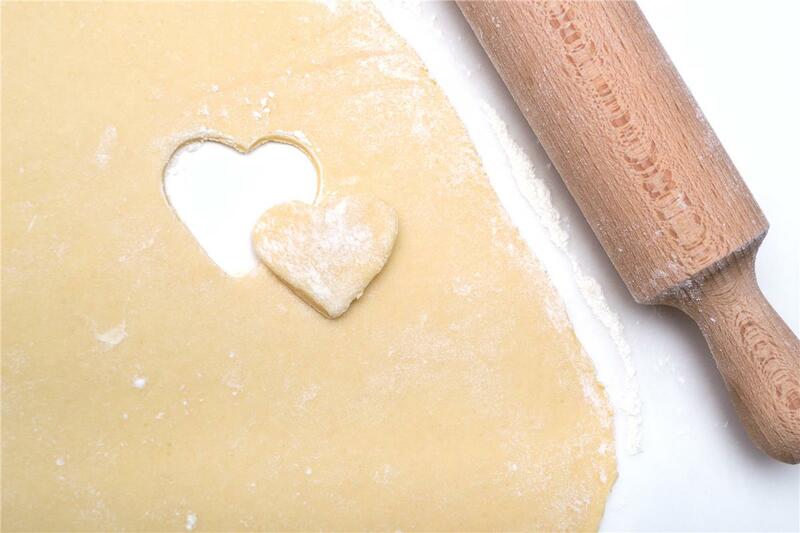 Everything we bake is with their health and happiness in mind. 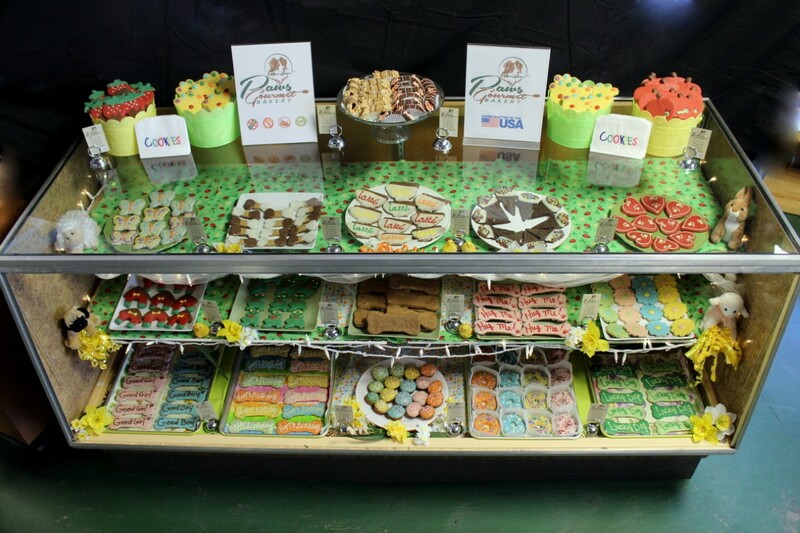 Our ingredients and sources are thoroughly vetted to make sure our treats are consistent and healthy. Our recipes and processes have been perfected through thirteen years of baking and business experience. 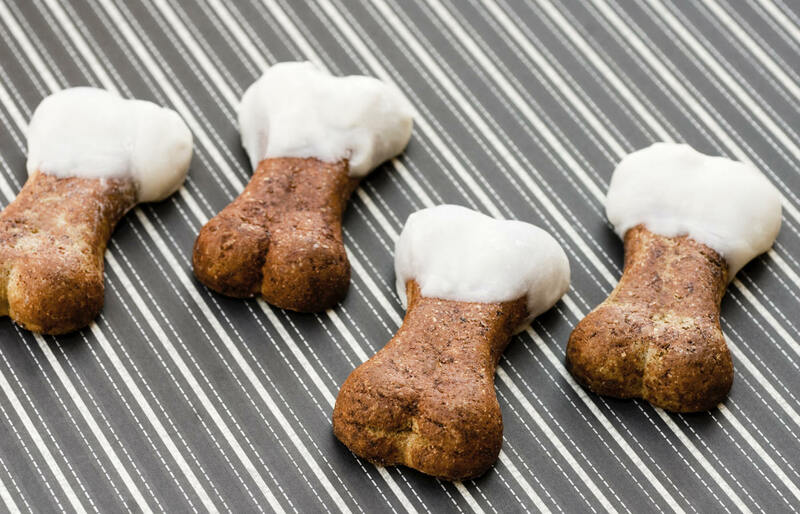 Paws Gourmet Bakery provides trust and confidence with every treat! We know that small businesses are the backbone of America. That is why we only sell our products to other pet related small businesses across the U.S. (or direct to consumers if you have no store in your area). You will never find our treats in any mass market. We employ that same local philosophy to the sourcing of our ingredients and supplies. We strive to provide the best possible customer service experience, whether you are a fellow business owner or another proud pet parent. We offer custom treats and are always happy to create something unique! Contact us about Wholesale pricing.